We understand that many of our patients feel nervous about visiting the dentist, so even if it’s been a long time since you last had a dental health examination, we’ll extend a warm, supportive welcome. We’ll take the time to listen to your concerns. We won’t intimidate you with technical language, but instead will focus on allaying your fears by answering the most important questions – “does it hurt?” and “how much does it cost?”. We’re open 7 days a week, 365 days a year. We don’t shut down for 72 hours every Friday. 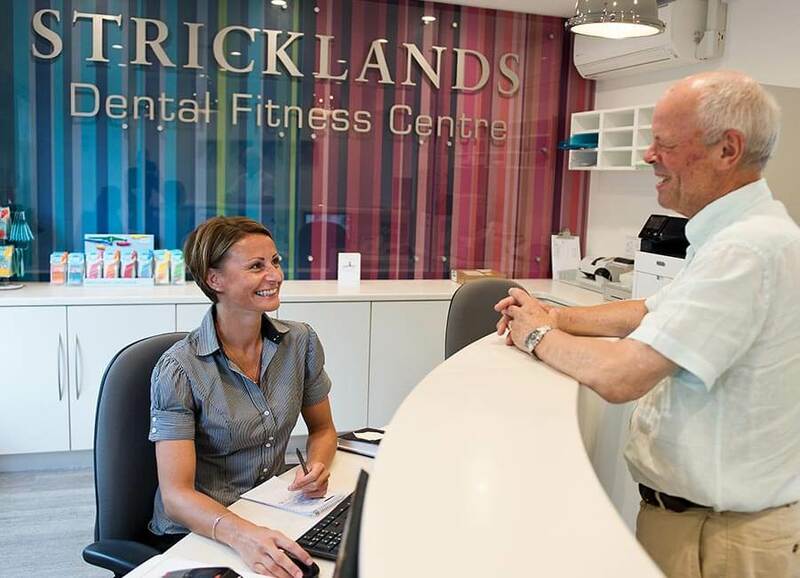 If you’re a registered patient at Stricklands Dental Fitness Centre, you’ll have access to a comprehensive out-of-hours service, so you can see an emergency dentist in Surrey as soon as possible – even on Christmas Day. 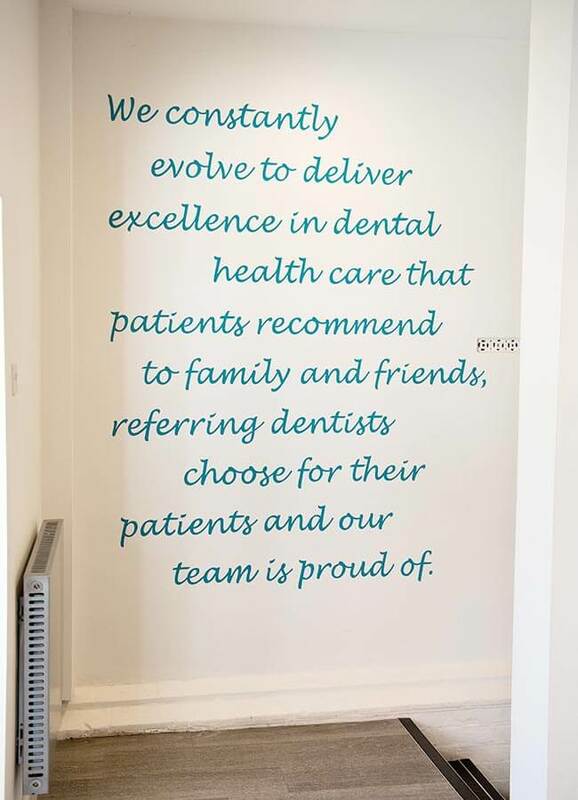 We treat more than just your teeth, we recognise that you are a whole person and take care to approach your dental care with this in mind. We get the greatest satisfaction from helping patients who might have had a bad past experience of dentistry and have put in place a range of solutions to help nervous patients and children. 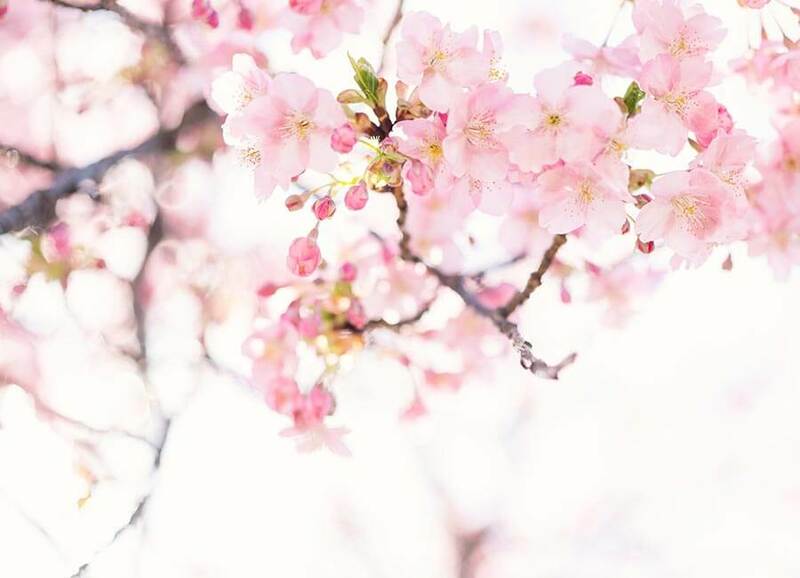 As well as offering IV sedation (which can prevent the need for a hospital referral) and a specialist children’s dentist, we provide hypnotherapy and reflexology. 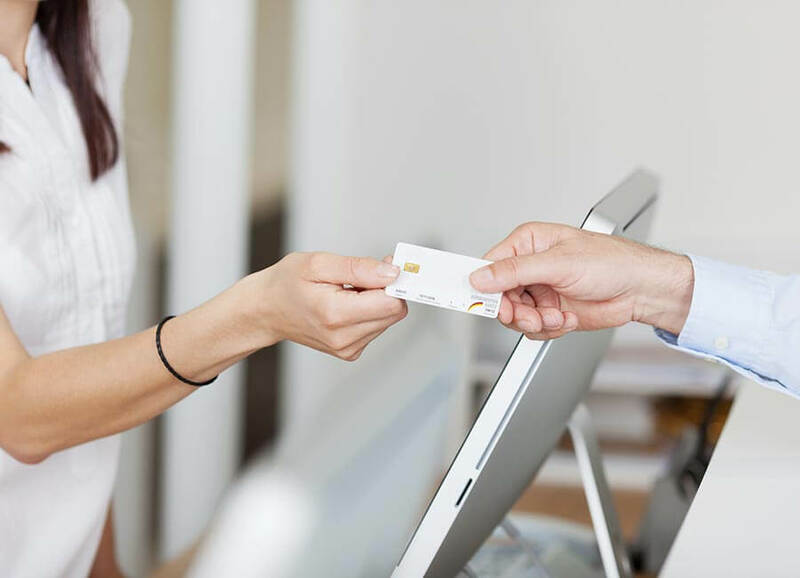 We make it easier to pay for your dental care. We want to prove that private and specialist dental care is less expensive than you’d think. Our Dental Fitness Plan allows you to spread the cost of your routine care, reducing the likelihood of unexpected costs. For non-routine dentistry, we create a bespoke plan for every patient, which may include the option of spreading the final cost. 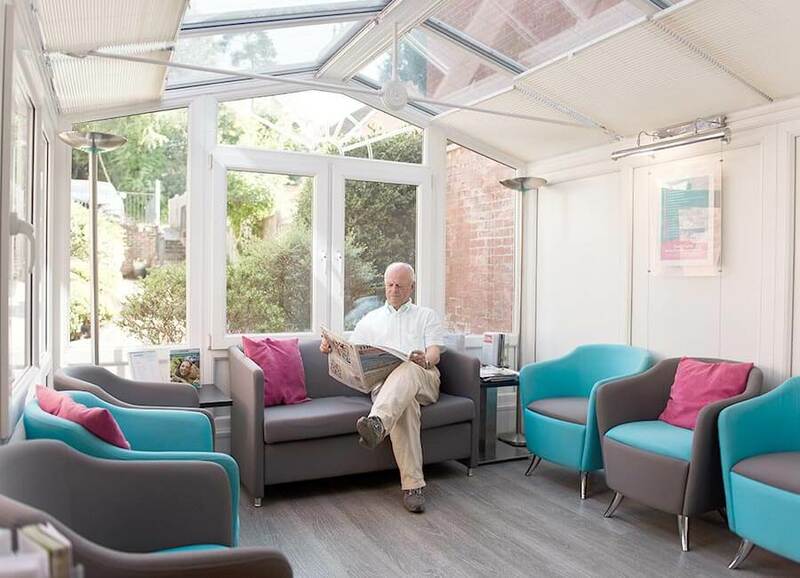 With more than 110 years’ combined partnership experience, plus a team that includes consultants and specialists, we offer an unrivalled concentration of skill and experience in Surrey. It means you won’t be referred elsewhere for advanced treatment, so you can continue to see the dental team you know and trust. 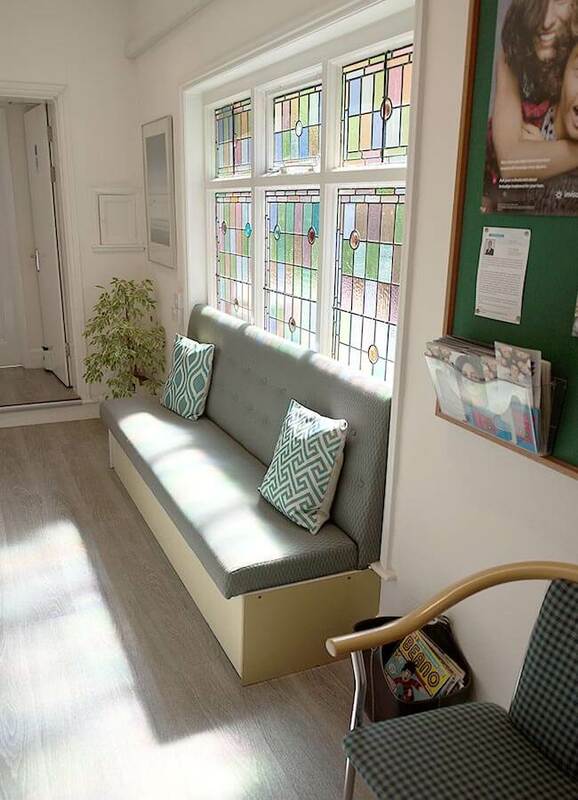 Our Victorian building has been a dental practice for over 100 years, and we’ve successfully integrated our state-of-the-art surgeries among the beautiful original features. 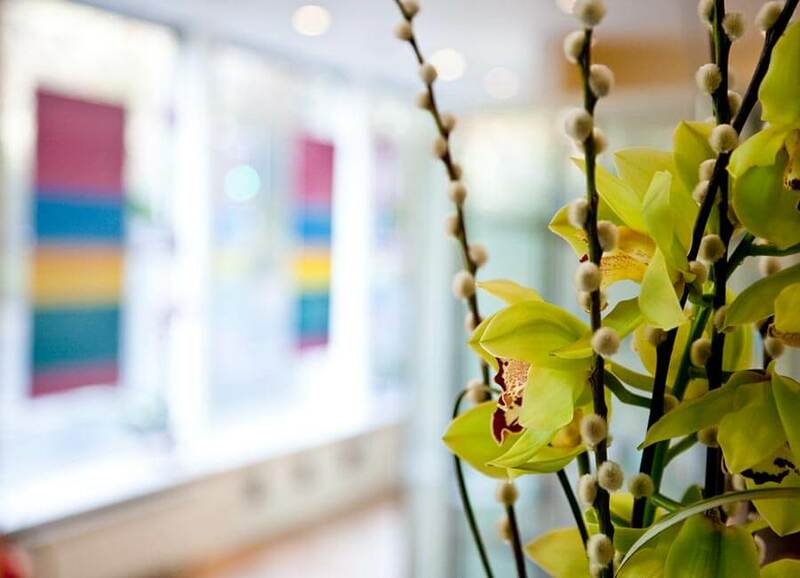 Though we offer advanced dental care, including oral surgery and sedation, our welcoming, comfortable and relaxing environment is a world away from the clinical feel of a hospital. We enjoy charity work and are always actively involved in something – from sponsoring a bear at Haslemere Museum (and following their mascot @Arthur_the_bear avidly on Twitter!) to wider fundraising for Alzheimer’s Research UK and Bliss, working for St John Ambulance and running marathons. Darren will be cycling on 3rd August in the RideLondon 100 2019 for Bliss, a charity dedicated to helping premature and sick babies in the UK have the very best possible future. You can help Darren raise money for this great cause by donating directly to his fundraising page. In February 2018 we bid a fond farewell to 2 lovely ladies who has served the practice for over 20 years a-piece. Hygienist, Sue and nurse, Jill are now enjoying a well-deserved retirement, but always made to feel welcome when they pop by for a visit. For many years we have supported Haslemere Educational museum and are very proud to be the official adopters of the fantastic “Arthur the bear”. To commemorate the centenary of the Great War, Stricklands proudly sponsored the planting of real poppies in front of our local church at St Christopher’s Green, Haslemere. We are very proud to be part of the town of Haslemere. 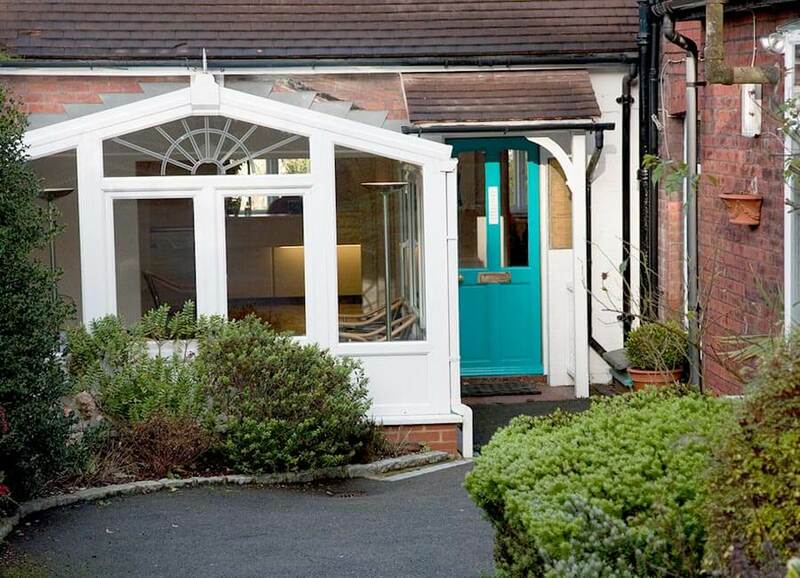 The practice endeavours to take a genuine interest in the community, with as much support as we can offer. The whole team, bonding and letting our hair down on our annual day out. Here we are riding a “pedi-bus” across the iconic bridges of London. Root canals and sedation are not enough for Maslinda! She’s also a volunteer for St John Ambulance in her spare time too. A team from Stricklands preparing to take on a local charity bike ride in aid of BLISS, the premature baby charity. An eager team of Stricklands runners, all lining up to tackle the “Race for Life” in aid of Cancer Research. …..we were delighted at all the patient support for our cause and were really pleased to raise over £300 for the charity. Our root canal and sedation dentist, Maslinda along with Practice Manager, Clare at the start of the 2017 London Marathon – running in aid of St John Ambulance and BLISS premature babies respectively. Both raised over £2500 for their good causes – thanks to generous donations from patients, colleagues and the practice itself. 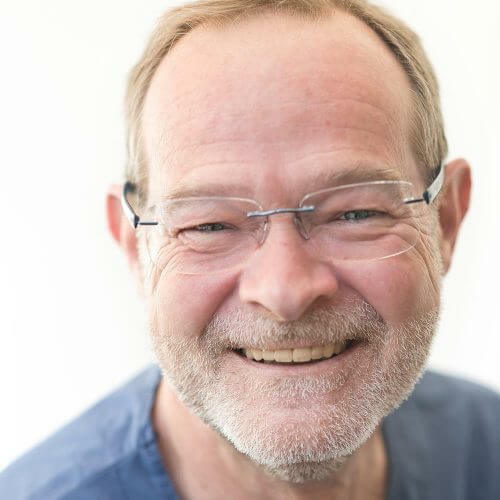 Colin has a wealth of experience in all aspects of general dentistry, with a special interest in implant and cosmetic work. 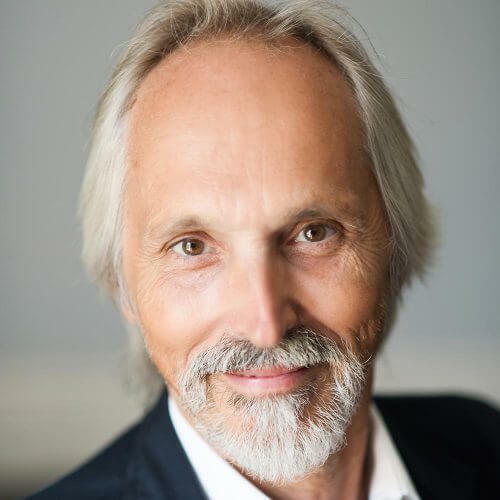 He enjoys constantly updating and improving his skills by attending lectures, recently completing a year-long 'hands on' advanced aesthetic dental course. 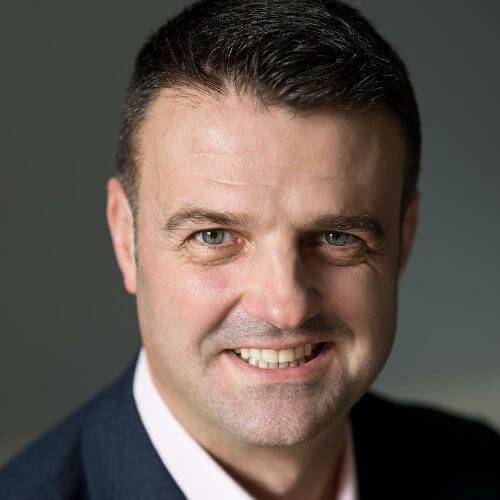 Darren’s experience and training mean he is also ideally suited to carry out facial aesthetic work. Justin has been a partner at Stricklands since 2013. 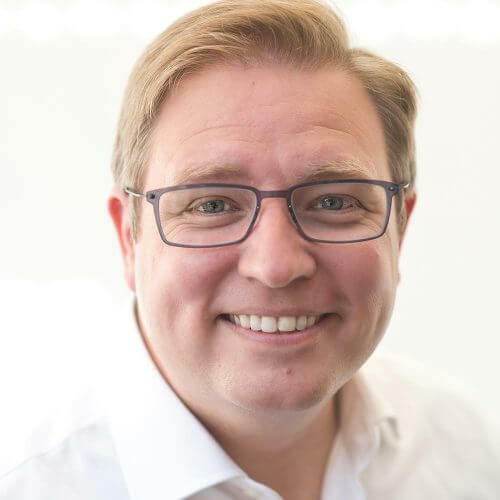 Before that, he had been practising as a private dental surgeon delivering high quality restorative and orthodontic treatments in Surrey while also being a trainer for new dental graduates for the south of England. Justin understands the need for gentle dentistry with high standards for the long term best results for his patients. Whether that be regular dental health examinations, or complex dental needs, all are undertaken with the utmost care and attention. Having two children, an interest in football, rugby, the gym, music and reading gives the life balance to be able to appreciate the great opportunity there is to provide health care to the patients at Stricklands. He looks forward to welcoming you to the practice. 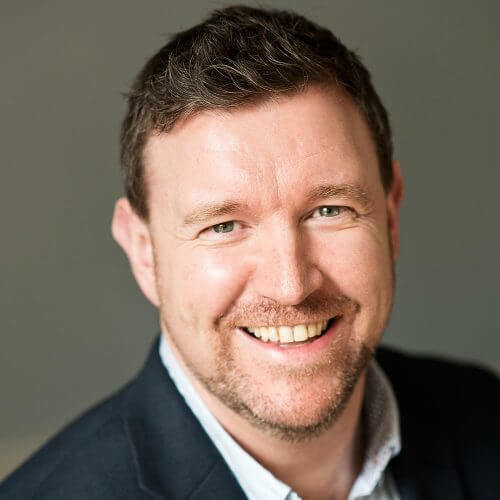 Whilst working in general practice, he undertook advanced training in restorative dentistry at the Eastman Dental Institute, completing the Certificate in Restorative Dental Practice. 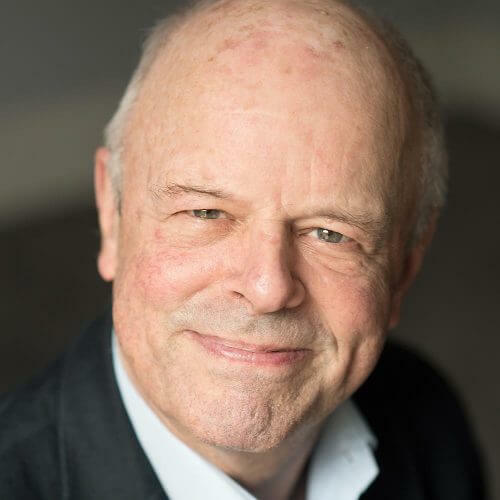 On completion of four years of specialist training in periodontics, he was awarded Masters in Clinical Dentistry from King’s College London and Membership in Periodontics from Royal College of Surgeons, Edinburgh. 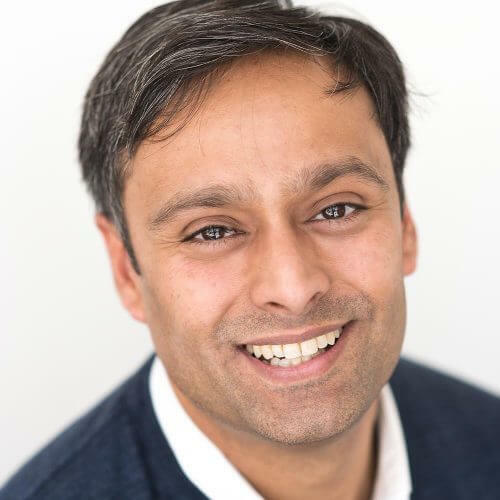 He previously worked at Guy’s Hospital, London at a consultant level and undertakes all aspects of periodontal therapy including surgical, non-surgical, muco-gingival, crown lengthening and implant therapy. 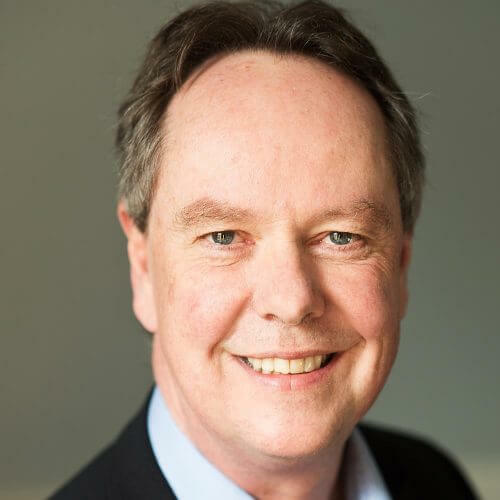 As well as providing periodontal care at the practice, he has a special interest in the association between periodontal disease and diabetes. In 2015, he received the Ron F. Wilson award from King’s College London for clinical research and has presented his research internationally. 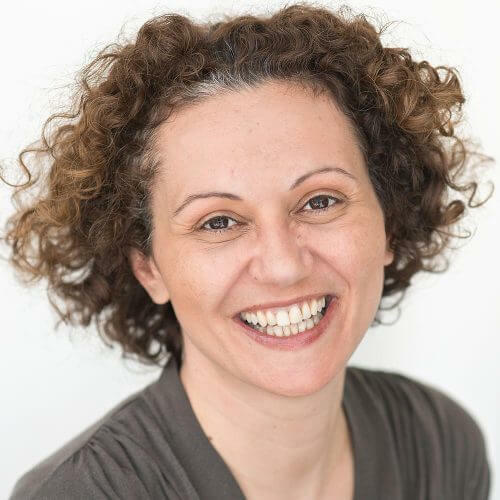 Our specialist Paediatric Dentist, Christina Tatsi has over 10 years’ experience in the dental care of children. 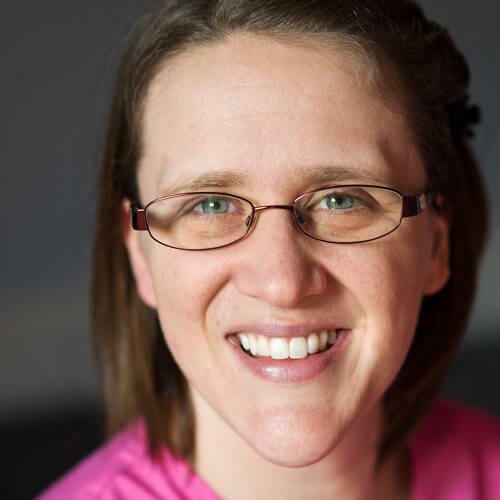 Her holistic approach to dental care focuses on the child and their individual needs. Dental treatment needs to be delivered with empathy in order to build a positive attitude towards dentistry in the future. Prevention is tailor-made in order to fit the child's routine in partnership with the parent(s)/guardian(s). 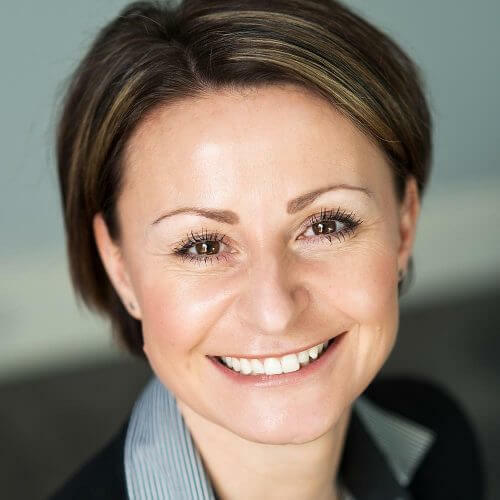 Christina qualified in 2001 in Greece and completed her three years of specialist training in 2006 at the Leeds Dental Institute, the only Institute in Europe eligible for the fellowship of the Royal College of Dentists of Canada, which she obtained in 2007. She became a member of the Royal College of Surgeons of England in 2009. In 2015, she completed a PhD research degree with a scholarship from the University of Leeds, investigating the prevention of early caries in orthodontic patients. She is also an Associate Fellow of the Higher Education Academy. She is a member of the British Society and European Academy of Paediatric Dentistry. 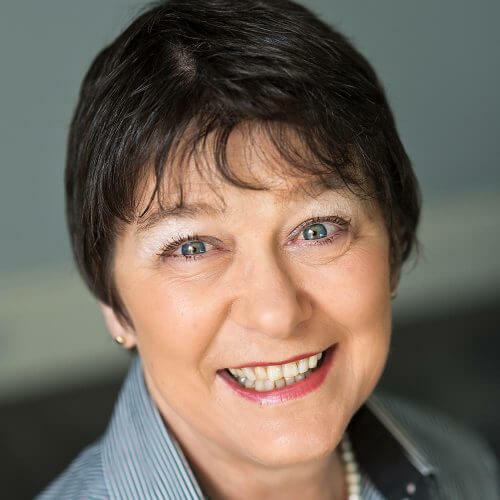 She takes an active interest in the research and development of evidence-based dentistry for children by attending and presenting in international conferences and with publications. 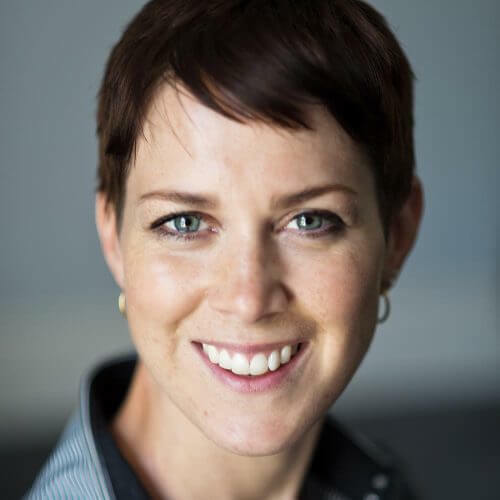 Christina also works for King's College London as a Specialist Clinical Teacher at Denmark Hill Dental Hospital and St Thomas’ Hospital. 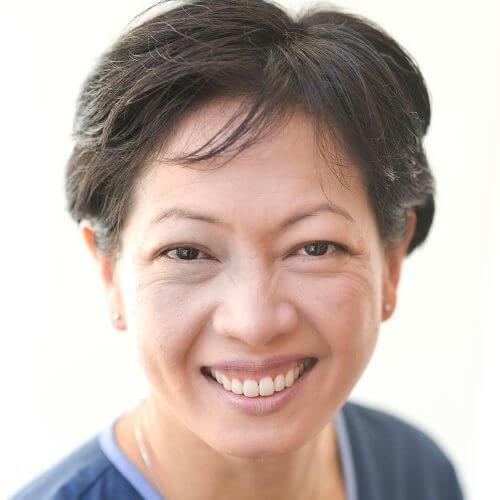 Maslinda graduated in Singapore in 1997, and has worked exclusively in endodontics since gaining her Masters degree at Guy's Hospital in 2002. 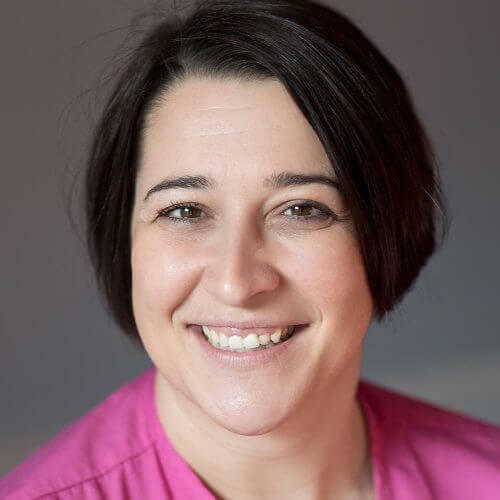 She is happy to accept all endodontic referrals, and particularly enjoys the challenge of difficult cases, re-treatments and endodontic surgery. 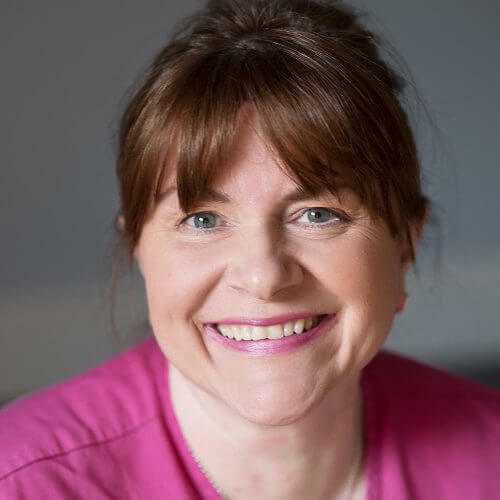 In 2015 Maslinda also gained an additional qualification, PGCert in Dental Sedation and Pain Management enabling her to provide intraveneous sedation for patients undergoing treatments with other clinicians at Stricklands. In her spare time, Maslinda is a member of the local St John Ambulance team, providing First Aid assistance at many public events both locally and across the South of England. 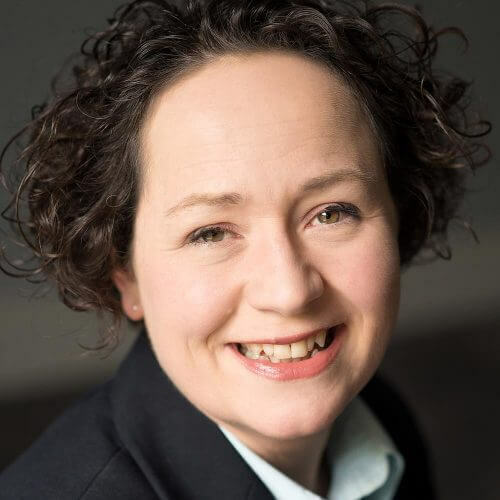 She also enjoys reading, running (having completed 2 marathons and several half marathons) and is a keen baker – much to the delight of the rest of the practice team who are always happy to sample her wares! Cathy has been at Stricklands for over 20 years, in an administrational role. She has been joint practice manager since 2010 and really enjoys the sense of being “one big family” that Stricklands gives her. She likes to travel, read and spend time with her family. She also enjoys going to classic car shows with her husband of nearly 40 years. Cathy has two grown-up children, a son and a daughter and has recently become grandmother to a beautiful baby girl. 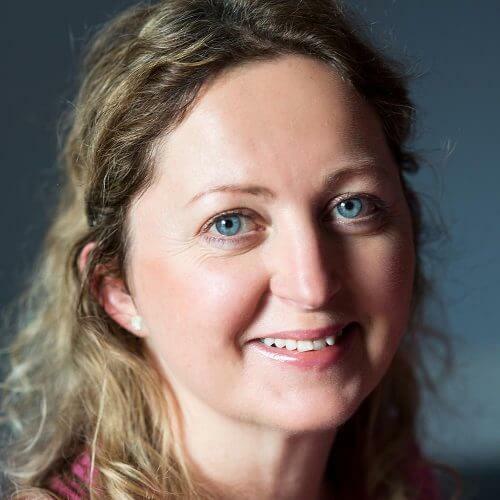 Clare started her career at Stricklands in 1999 as a dental nurse. 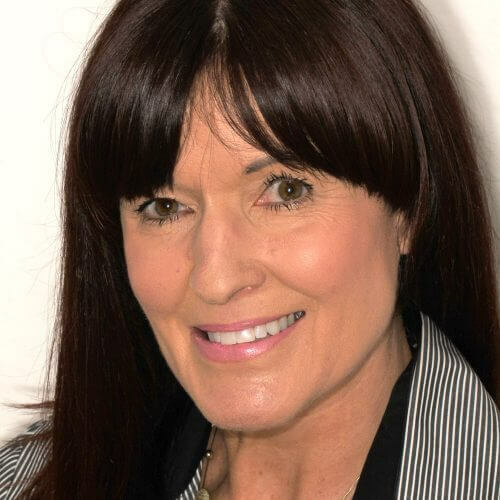 She initially worked in general dentistry, then as part of the specialist team, assisting Piet Haers and Maslinda Mohamad for many years before becoming joint practice manager in 2010. 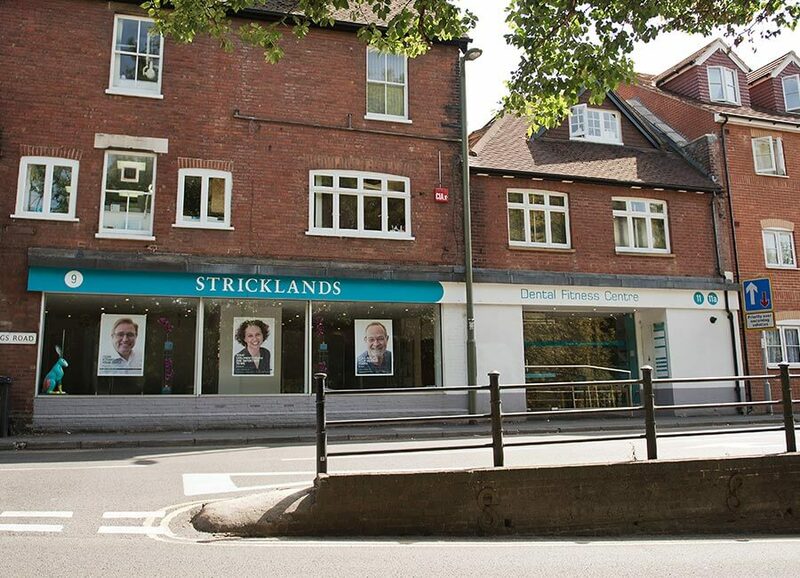 Clare is proud to be part of such an innovative dental practice and to lead the fantastic team at Stricklands. 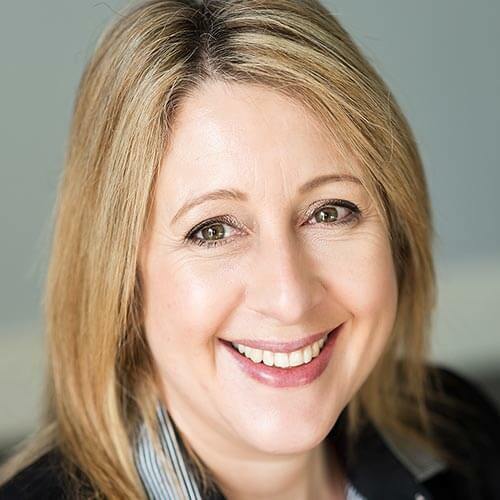 In her spare time, Clare likes to cook, go to spin classes and catch up on her favourite TV shows. She retired from “running” in 2017 having just completed the London Marathon (once was enough!). Clare lives locally with her partner and teenage son. Mike has been at Stricklands since 2008 in the role of Business Manager alongside our practice managers, Cathy and Clare. Mike is married to Jill, with whom he enjoys walking their 2 dogs and going to the cinema. He is also a keen motoring and aviation enthusiast. Nicki has been at Stricklands for a fantastic 24 years! She says she enjoys being at the practice because of the friendly team of colleagues and patients. Nicki has 2 sons aged 19 and 21. She likes to spend her free time mountain biking or horse riding. 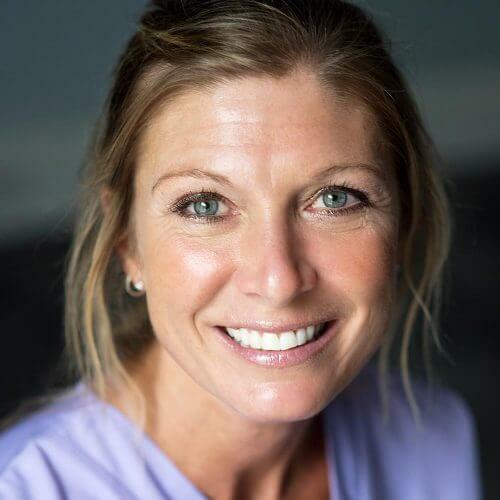 Sophia has been on the hygienist team at Stricklands for 19 years. She attributes this to the comfort and support she gets from working with a large, professional team alongside having developed a loyal patient base. Sophia trained as a civilian with the Royal Army Dental Corps in Aldershot in 1997 but has returned to her local roots where she now lives with her husband, daughter, 2 boisterous rescue dogs and a selection of chickens! When not relaxing in the garden or walking her dogs, she also enjoys a spot of baking from time to time. Jodie joined the Stricklands Hygiene team in May 2018. 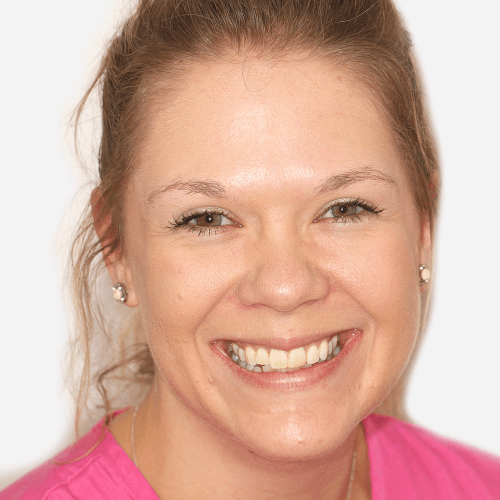 Jodie trained as a dental hygienist with the Defence Dental Service, qualifying in 2011. In her spare time she enjoys climbing and going to the gym. 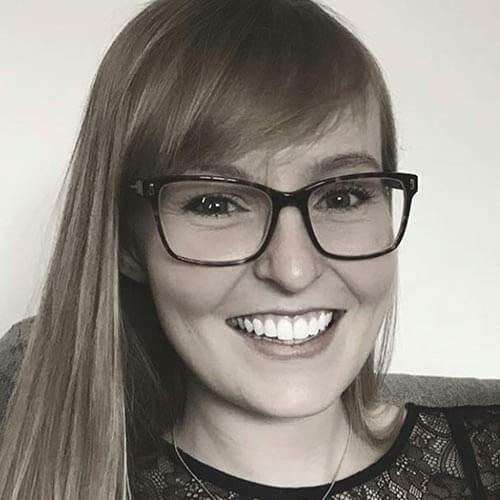 Kelly is the newest member of our hygienist team, joining in August 2018. 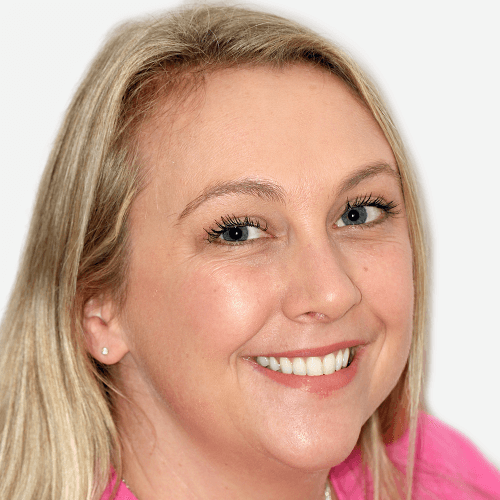 She likes being part of our team because she enjoys the variety of treatments on offer and that she can work alongside a specialist periodontist. Kelly enjoys family time with her partner and 2 children. She also likes socialising and travelling. Emma (known as BB to us) have been a valued member of the team for 13 years off and on. 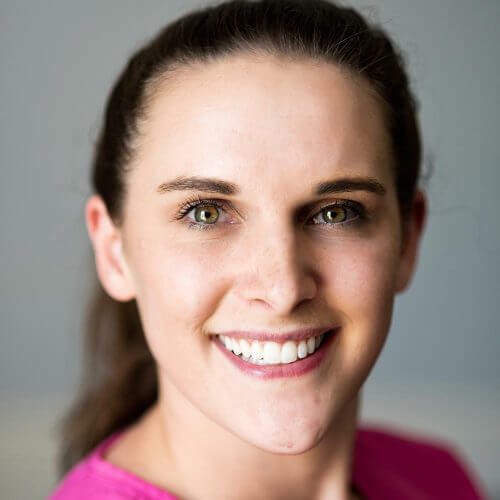 She has worked for the last 5 years with Justin Toal and really enjoys being able to build a rapport with patients as well working with people that she considers friends. She enjoys walking, spending time with friends and family as well as being a busy “football mum” to Coby, 11 and Cali, 9. Andy has been assisting Darren Jones for the last 12 of her 13 years at Stricklands. She enjoys working alongside Darren because it has allowed her to see many of his patients who visit with their families, grow up. Andy is a keen skier who also enjoys yoga and travelling. She is married to Brian, who is a train driver. Andy came to the UK in 1998 from Slovakia where the rest of her family are. Natalie has been a dedicated nurse to Colin Frazer for 10 years. She enjoys the stability and friendly nature of the Stricklands team. In her spare time, Natalie likes to run and has taken part in many of the Stricklands team runs for Race for Life. She is married and has one daughter. Naomi has been nurse for Simon Allen and Justin Toal for 2 years and has enjoyed learning from all our team members, enabling her to further her career. 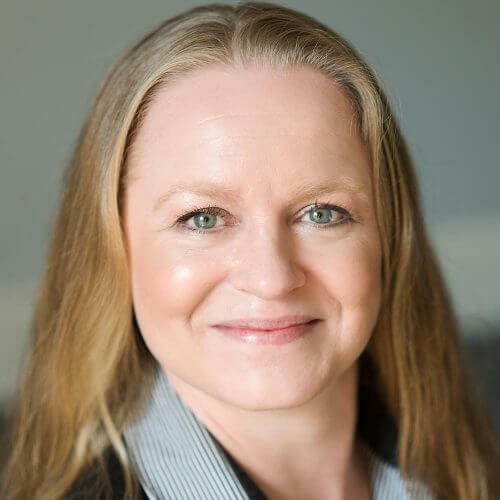 Outside of work, Naomi enjoys playing netball, being part of a book club and travelling as well as spending time with her large, close knit family. 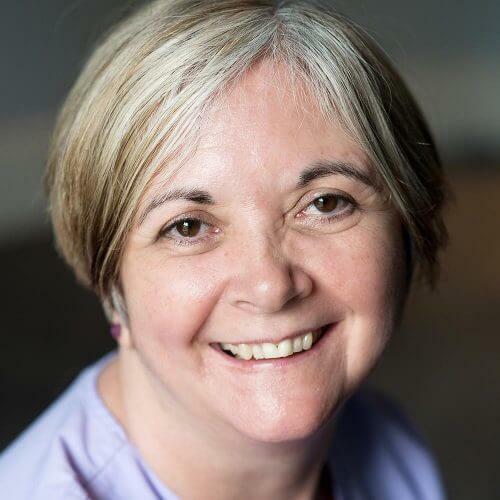 Sue is part of our specialist nursing team, working with Piet Haers, Maslinda Mohamad and Omar Patel for nearly 6 years. She enjoys the vast variety that this role brings along with the opportunity to enhance her existing qualifications and in turn, share this knowledge with the rest of the team. Sue enjoys football (watching!) and walking her dogs. She has been married for 36 years, has 3 adult sons and 6 grandchildren. Marion has been with the Stricklands team since 2009 and is our real Girl Friday! She assists in surgery for Darren Jones and anyone else when needed, as well as keeping us stocked up with supplies and any other job in between. She is married with 3 grown-up children and is very much looking forward to being a grandmother for the first time, very soon. Marion enjoys cooking, DIY and spending time with her family. 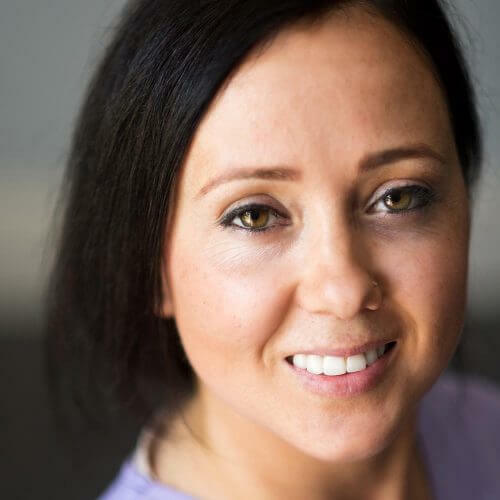 Helen has been a nurse with us for four years, predominantly supporting our hygienist team. Helen likes to spend time with her partner and 2 children, especially taking their puppy for lovely long walks. 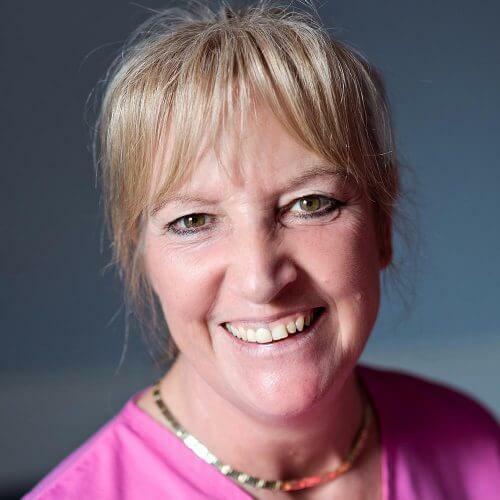 Clair has been at the practice for 20 years, starting her career as an orthodontic nurse. More recently her role is split between sterilization nurse and assistant to Simon Allen. She likes to go clay pigeon shooting in her spare time, alongside her husband Stuart. They have 2 children, Emily and Oliver. Cat joined the team in 2018 and says she is loving working with “such a fantastic team”. She is part of our specialist nursing team, fitting in effortlessly alongside Christina Tatsi in Paediatrics and Piet Haers in Oral Surgery. Her favourite pastime is being with her beautiful young daughter, Emse. 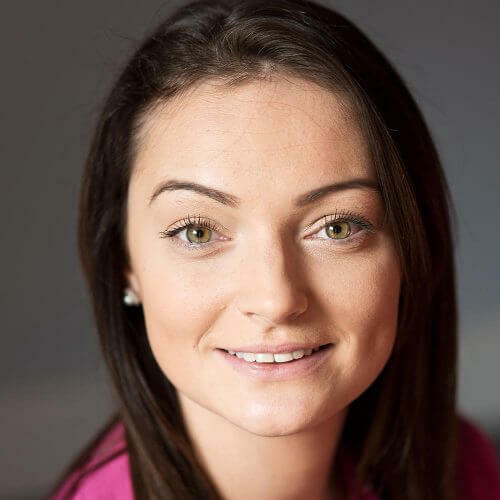 Nina is the newest member of our team, originally a receptionist but now training to be a qualified dental nurse. 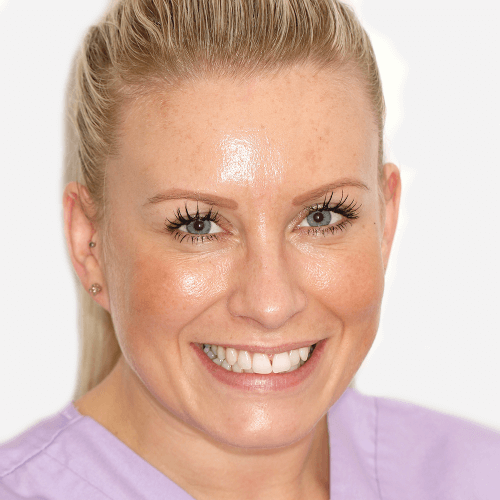 She works mainly with our hygienist department and says she loves the calm, friendly environment of Stricklands. Outside of work, she likes to run or go to the gym as well as a healthy interest in reading and Sudoku. Nina is married to Christian and has an 8 year old daughter, Eadie. Zena has been with us for almost 21 years, originally as a receptionist and now has many additional administrative responsibilities. She enjoys walking her 6 year old Labrador, Boris as well as reading and cycling (not at the same time!) Zena is married to Tex and has 3 grown-up daughters and 4 lovely grandchildren. Emma has been a receptionist at the practice for a very impressive 17 years! She enjoys the team camaraderie at Stricklands. Mel has been with us for 5 years and is now our Lead receptionist. She says she loves working with the team at Stricklands because it’s so friendly and fun. Mel enjoys the outdoor life, going to the gym and socialising with her friends. She has 2 children, Harry 18 and Holly 15 as well as 2 cats to keep her busy at home. Kelly has been a receptionist at Stricklands for 4½ years. She loves this role because she enjoys meeting people and working in a great team. She enjoys socialising, eating out, going to musicals and the cinema as well a good country walk. Kelly is a mother to 3 lovely children. 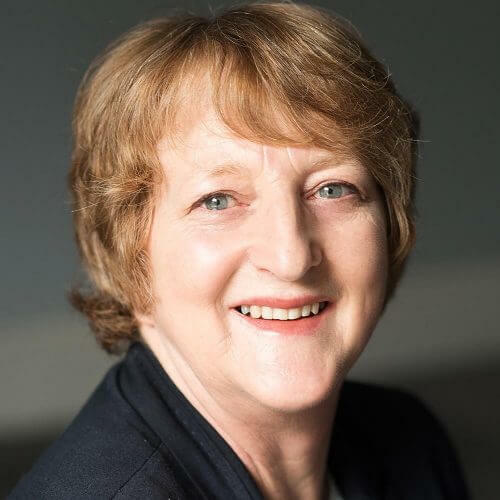 Alison joined the practice in March 2019 as the newest member of our reception team. She comes to Stricklands with some previous knowledge in the dental industry, having worked in an admin position at Pure Dental Laboratory, where most of our dental crowns and bridges are produced. Alison enjoys looking after her many animals, in particular taking long walks with her chocolate Labrador. She also enjoys going for a social drink with her husband John and finds this a welcome relief from life as a busy working mum of two!